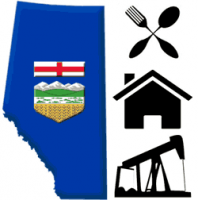 The Alberta Directory project is a large database of small businesses, contractors, and companies located in Alberta, Canada. Similar to Yelp, this website allows consumers to rate local businesses, write reviews, and rant about unresolved issues to warn other people about their experience. This website was designed to help visitors find specific information about local businesses in 3 clicks. It's responsive design is mobile friendly with large text and high contrast color scheme. Each business listing includes related suggestions of similar businesses as well as local resources for that community. The directory has a 5-star rating system that allows visitors to rate and review local businesses similar to Yelp. In addition to rating, users are able to discuss their experience with the business in the "Rant and Rave" section. The site also features structured markup that allows businesses to appear in Google's rich snippets and for search engines to better understand the information in the directory. 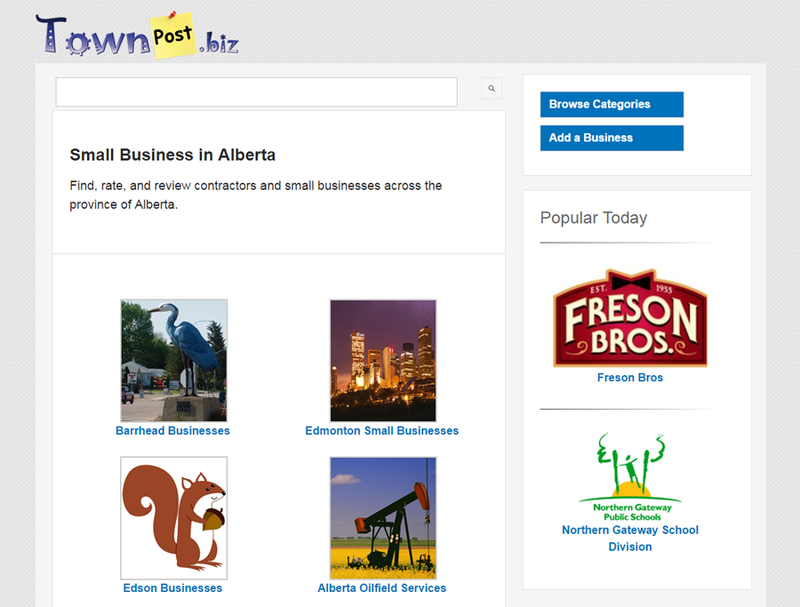 The custom search function is fully integrated with the TownPost search engine so Alberta residents are able to not only find business information but recent classifieds offering the same services in their area.